You may hit with a wood off the tee box, but you really need to add a hatchet to your bag for all the wood hit after that. The rules of golf may not allow for for such a tool, but let’s face it, what you do really can’t be considered golfing. 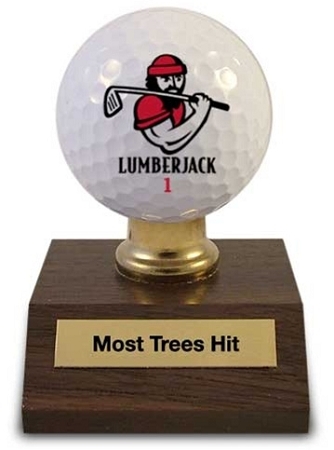 Lumberjacks have retired without hitting as many trees as you did today.